The investigation into the high-profile case of whether the French company Lafarge has been sponsoring terrorist organizations in Syria may soon take a new, unexpected turn. 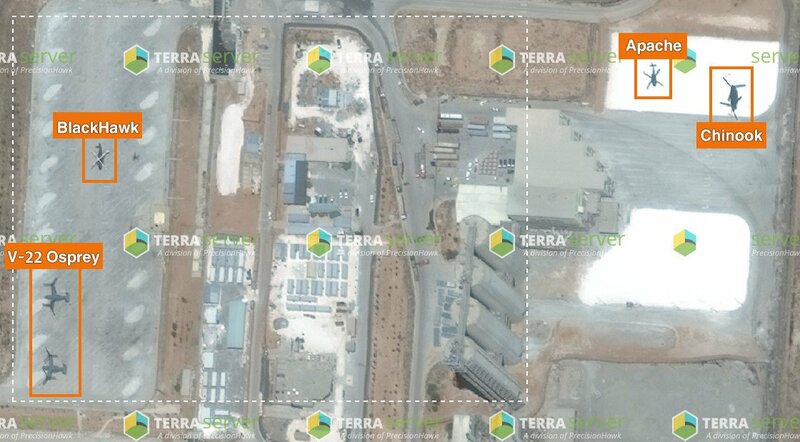 You have probably heard about the investigation launched by the French courts in 2017 into charges filed by the local employees of a cement factory owned by the French company Lafarge who were targeted by militants (the plant was located in the Tell Abyad district of the Syrian province of Raqqa, 14 miles from the Syrian-Turkish border, its geographical coordinates: 36°32’42.0″N 38°35’06.0″E, see map). With the outbreak of the Syrian conflict in 2011 and the weakening of the regime of Bashar al-Assad, the Kurds have gradually gained increasing influence over this part of Syrian Kurdistan. By mid-2012, the area was actually under the control of the US-backed Kurdish YPG militia, the military wing of the most powerful political organization in Syrian Kurdistan, the Democratic Union Party (PYD). 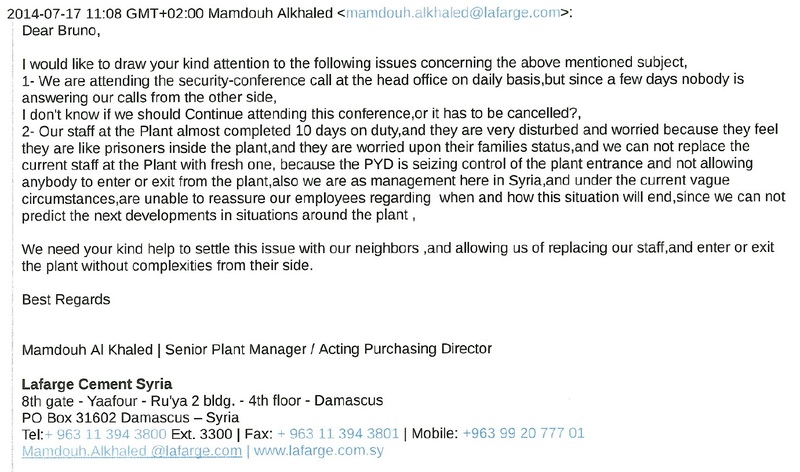 At that time, given the deteriorating security situation, Lafarge’s French managers decided to evacuate all the plant’s expatriate staff from Syria, but forced local employees to remain to keep the factory running. 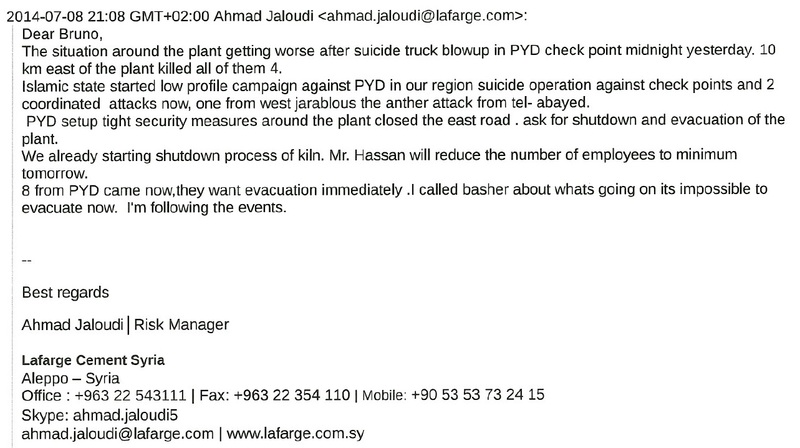 In the emails that have been obtained, there is not the slightest mention of the fact that prior to September 2014 the plant had been making payments in some manner to protect itself from Daesh violence. Nor are there any proposals from the security team just before the region was occupied that suggest that the militants be bought off. 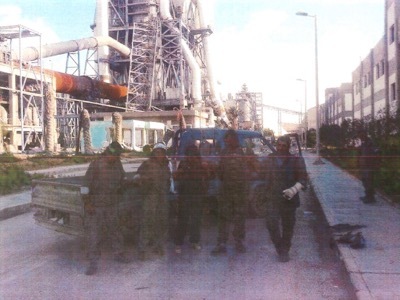 And the fact that throughout the duration of the entire Syrian conflict, with the exception of a short interval between September 2014 and April 2015, the plant was under the control of the Kurdish militia, renders the official story — that from 2011-2014 Lafarge paid Daesh $15.2 million to ensure the safety of its facility — meaningless. At that time many alternative media outlets were publishing claims that a special-ops base had been constructed there by the coalition fighting against Daesh. 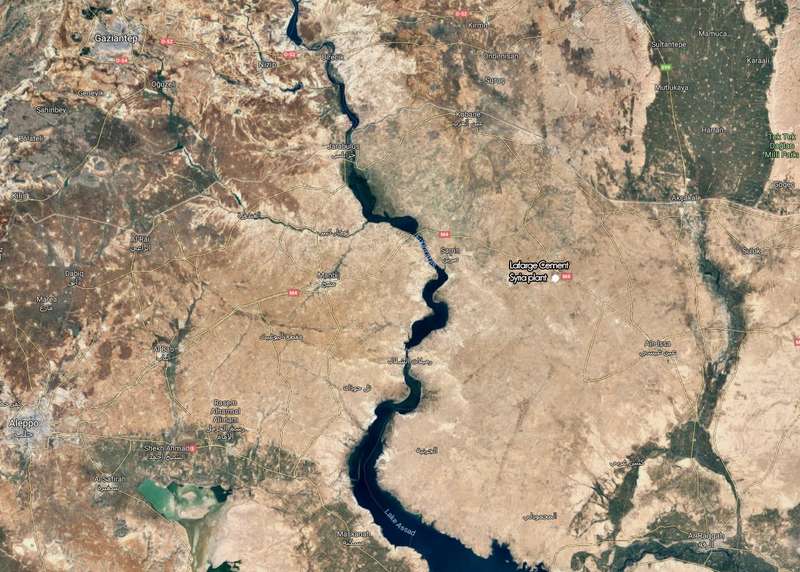 There is no reliable information about exactly when this base was established, but it is known that the US began providing logistical and military support to the Kurdish forces near the town of Kobani (the Kurdish administrative center closest to the factory, near the Turkish border) no earlier than mid-2014. Prior to that, the Obama administration and the Pentagon were apparently not yet entirely sure which side to bet on — Daesh or the Kurdish militia — in the war against the Assad regime. It is logical to assume that the plant, which later became the operational base of the US military’s combat units, had previously been used as a cover for secret contacts with Islamists between 2011 and 2014. It is even more logical that it was the US decision in mid-2014 to finally place its bets on the Kurdish forces that prompted the capture of this territory by Daesh a few months later, in addition to the ravaging of the plant as an “act of retribution,” in anger over their dashed hopes of further covert support from US military and intelligence services. – did the company’s security team have actual reasons for “buying off” Daesh from 2011 to 2014? – What duties, in addition to directly ensuring the security of the company’s assets in Syria, were performed by Jean-Claude Veillard, a former military officer in the French special-ops forces, while he was deputy director of security at Lafarge? – with whom did he meet in the summer of 2012 in the Kurdish city of Gaziantep (in southern Turkey) and on whose orders? – were he or some of his underlings on the plant’s security team in contact with representatives of the Pentagon or other American forces in Syria? – did some unknown persons of European appearance visit the site of the plant after the foreign personnel were evacuated in 2012? – and finally, why was the initial internal investigation into the circumstances of the Lafarge case conducted in the spring of 2017, with the assistance of lawyers from the American firm Baker & McKenzie, which is known for its long-lasting ties to the CIA? The “Canadian” firm- Lafarge Cement(&concrete) should be included in this. CBC and other Canadian media mentioned this in 2011and then dropped it Very quickly. his “blind Trust” during his-“Just Watch Me” Junta. The amounts of taxpayer paid concrete that “evaporated” in various ill conceived federal mega projects during this time was notable then. But no one seems to have got the essential point that our “Concrete Mafia” was headed by Don Pierre. The tab on an actual, Not official inflation factor would sum to around 50$Billions C.
Of course we got such useful work out of the Candu reactors, Mirabel Airport, The Olympics stadium , ect…. To bad he hid the punch line so well that we all couldn’t share it till his will was probate-Also poorly reported.